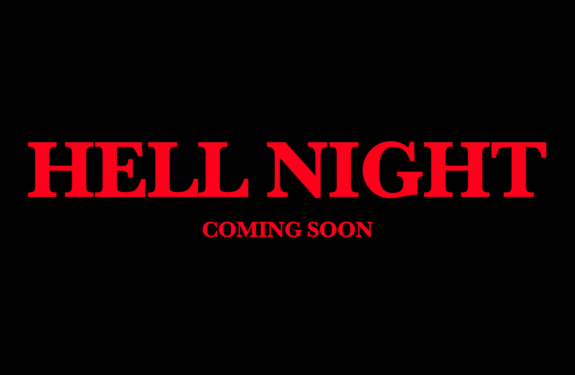 As soon as my third year at LMU came to an end last month, I got right to work on the “director’s cut” of my 300 film, Hell Night, to submit to film festivals. The version I turned in for my LMU film production class had to be under 10 minutes, forcing a couple of my favorite scenes to end up on the cutting room floor. The opening shot and all the scenes featuring LMU’s own Fr. William J. Fulco of Ancient Aliens and (Mel Gibson’s) The Passion of the Christ fame are restored in the extended cut, which has a runtime of about 13 minutes. You can see a glimpse of the new and improved Hell Night in the trailer below.